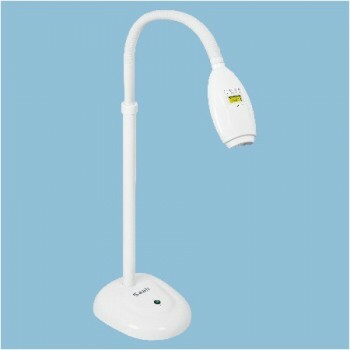 For this type of dental LED lamp, the light is spotlight and can reach the funtion of shadowless lamp. 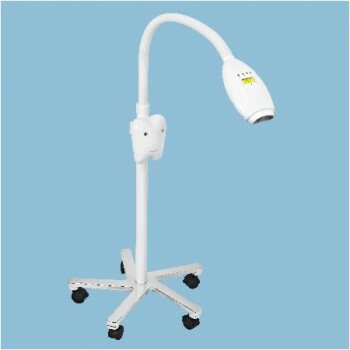 You can connect to your dental chair directly, do not need any special installation. It's very easiy. -Big lens with features of unique, elegant, gentle external design. --Innovational unction of adjusting color temperature. range from 4600-5800k. --Eight-level brightness available for option. Inductive or manual control. --8 led light bulbs. Powerful curing effect. --Imported durable LED bulb, working for many years. I recommend this provider,The seller was reasonable and was willing to go above and beyond to see that I received the package I really wanted.